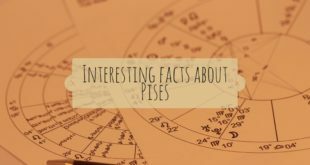 They are generous, compassionate and extremely faithful and caring... More understand them by over 80 interesting facts about pisces by 21facts. Cameron Dallas is a social media star who first became known for his Instagram pictures and comedic videos on Vine. 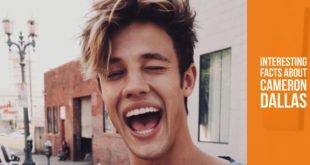 There are some interesting facts about Cameron Dallas that we think you will LOVE! Loren Gray has also been known on social media as Loren Beech. 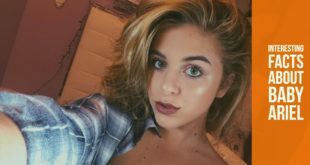 Here are some interesting facts you didn’t know about this Musical.ly star. 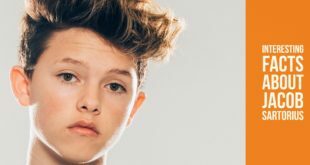 Jacob Sartorius is a social media star who get millions of followers through his videos. Here are all Jacob Sartorius facts you need to know about him. To obtain details about scorpio's life and future. To understand them better, let’s have a look at more over 80 interesting facts about scorpio bellow! 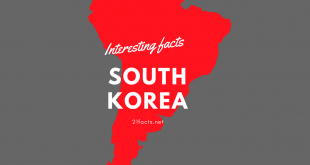 They are master of self-control and has the potential to be a great leader or manager as long as it is in the sphere of business. Explore more with 80 interesting facts about Capricorn. 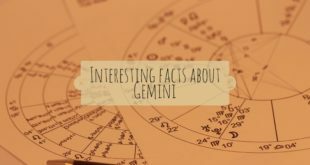 Aries tend to be physically active, very good at sports, competitive and full of energy. 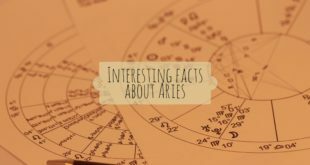 There are 80 facts about Aries that help you understand about them! Interesting facts about Leo that is they love to be in the limelight, which is why many of them make a career in the performing arts. Explore more..
Libra is the seventh astrological sign in the Zodiac. There are 80 facts about libra, that help you more understand about them! Cancer is interesting. You will be surprised by over 100 interesting facts about cancer below!